Attention Seniors planning to attend State Fair Community College next year, do not miss free money! 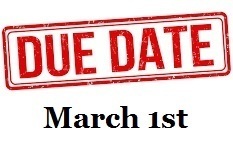 Deadline is March 1, 2019. Go to: https://sfccmo.academicworks.c... to see all of the opportunities available.